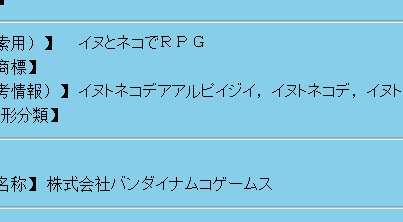 It was recently found that game publisher Namco Bandai has filed a pair of trademarks in Japan. 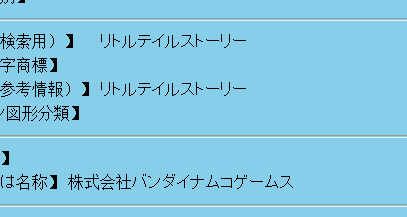 From the looks of things, it appears that the trademarks are in connection with the Little Tail Bronx series, which features the PSone game Tail Concerto and the Nintendo DS game Solatorobo: Red the Hunter. The first trademark shows the name of Little Tail Story, which seems like a perfect fit in the Little Tail Bronx series. Either that or an animal spin-off of Little King’s Story. The second trademark is a bit more vague. Siliconera, which found the trademarks, has translated it to something along the lines of “dog and cat in an RPG.” While obviously not the title, it still fits in with the animal universe of Little Tail Bronx. 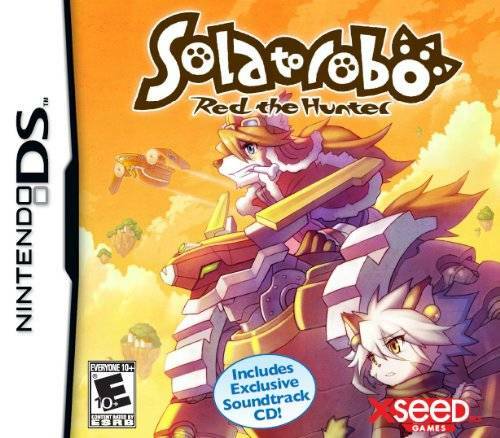 It should be noted that CyberConnect2 CEO Hiroshi Matsuyama revealed in 2012 that the company is working on a sequel to Solatorobo: Red the Hunter. However, he remained mum on when it would release or on what platform. 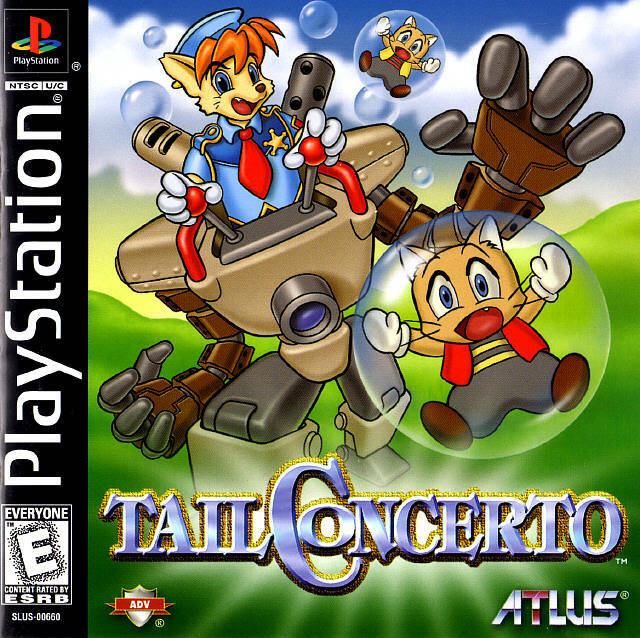 The Little Tail Bronx series is the work of publisher Namco Bandai (originally a Bandai product) and developer CyberConnect2. The series has received moderate critical acclaim around the world with some positively comparing the games to that of a film by Hayao Miyazaki.